I love New Years! It is one of my favorite times. I love evaluating my life the previous year and coming up with goals and plans for the next. Since quitting midwifery I have really rekindled my love of family travel. Purchasing an older pop up tent trailer really helped us reach some of our travel goals for 2015 very affordably. It should be noted that 90% of this happened between June and December. Red Cliffs Recreation area- overnight camping in January to test out the new to us camp trailer. North Rim of the Grand Canyon just for a day visit. Ben and Dannica and I also visited the South Rim when we had to go pick up Dannica after her week long canyon trip was thwarted by a terrible stomach bug. 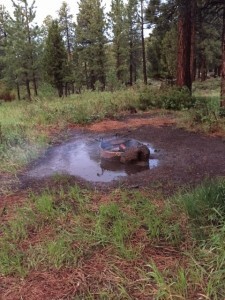 Veyo Volcano- to have a fun hike in the cinders. Virgin River- for swimming. We found an amazing place this year with small rapids that can be run on an inter tube. 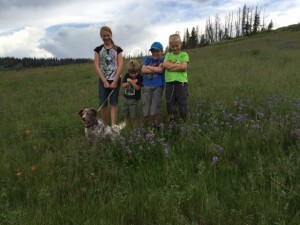 Cedar Breaks State Park- to frolic in the fields of wild flowers. 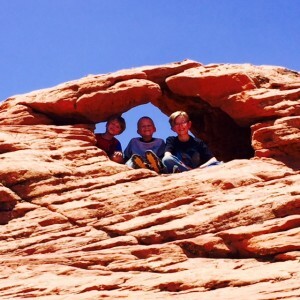 Kolob Mountain- 4 days spent at Girls Camp with Dannica was divine. Ben and I took some of the older girls on an overnight back packing trip. Great Basin- visited Lehmans cave which was so mystical. The star watching was to die for and the kids minds were blown thinking they are made up of supernova star dust (carbon). 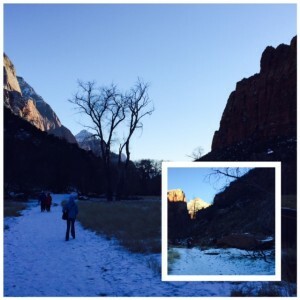 Zion- multiple times as a family and just the kids and I for a fun hike. There was snow there when we went last week. We love being so close. Grand Staircase-Escalante- for camping and a long(6 mile) hike in Buckskin gulch slot canyon. So much fun and the kids longest hike so far. 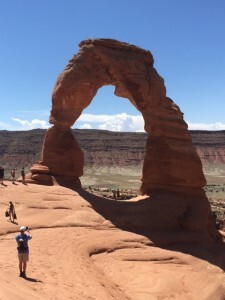 Arches- hiking and visiting with family. 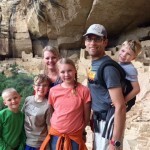 Running the Colorado River as a family was a huge bonus and life dream accomplished. Canyonland- it was beautiful and so lovely camping in the area next to the river. I would love to go back with a Jeep some time. Capitol Reef- It was raining but we enjoyed watching super dad light a fire and cook our tin foil dinners in a giant puddle. We were impressed. 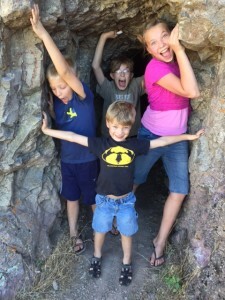 The kids enjoyed the petroglyphs. 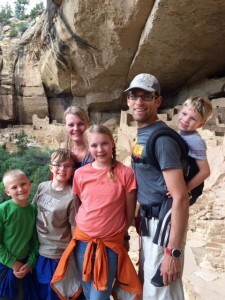 Mesa Verde- The kids really love this one. So much to see we could have spent a week there. 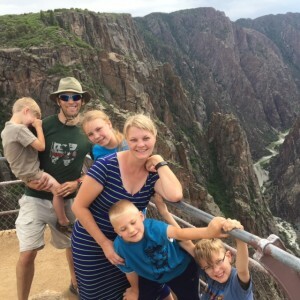 Black Canyon of the Gunnison- This was Ben’s favorite park. It gave me issues with my fear of heights. Such a deep canyon. The deer came right into our camps and the kids thought it was cool we had to pack our food away in bear lockers. Salt Lake several times for ice skating and museum trips. 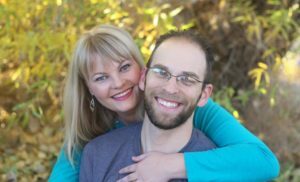 Salt Lake- both Ben and I were asked to speak at the Utah Midwives Organization Conference. It was a good weekend away and we brought back a dog for Everett. Heber Area- A weekend trip for Ben’s work which covered our expenses. Hiking and swimming and just plain being together was great. Hot spring visits- Mystic is amazing! 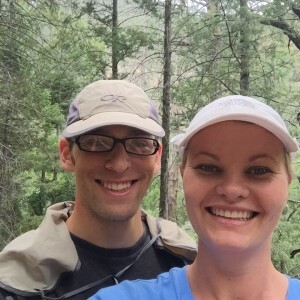 Backpacking for Ben and I near Flagstaff Arizona. A great trip with our new sleeping bags we got for each other for out 14th wedding anniversary. Much needed vacation and the first time we had backpacked post kids. So sad. 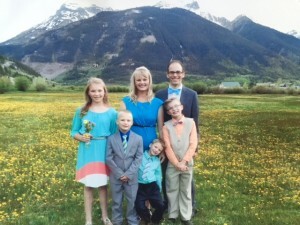 Silverton Colorado for my sister in laws amazing wedding. It was beautiful and chilly. Such a fun event. A few days after we left all the toxic sludge was dumped into the Animas River. Very very tragic. 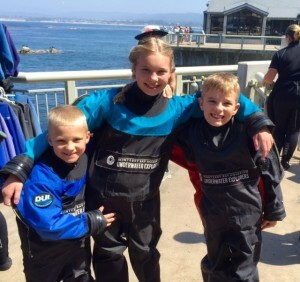 Monterey Bay area in California the kids got to try scuba diving at the Monterey Bay Aquarium. We spent time at the beach. Kids did art printing with grandma. Went to Ben’s cousins bar mitzvah. 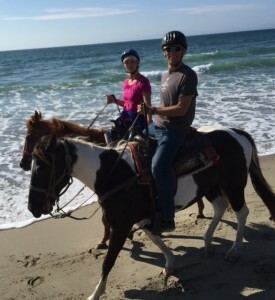 Ben and I got gifted an amazing horseback ride on the beach. Whales were seen and jellyfish spotted while sailing. What an amazing and blessed year! Only onward and upward for our life, lived unparalleled!